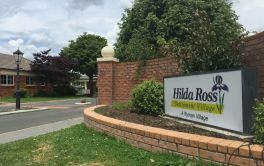 Retirement Villages, Rest Homes and/or Aged Care facilities, Hamilton East. # 1 of 28 facilities. # 2 of 28 facilities. # 3 of 28 facilities. # 4 of 28 facilities. # 5 of 28 facilities. SUMMERSET DOWN THE LANE Retirement Village, Hamilton.